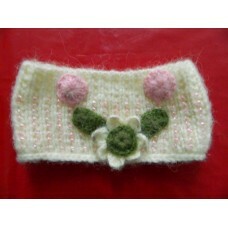 All scarves and neck warmers are hand knitted . 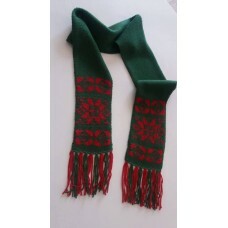 We will do the length and width of the scarf according to the neck circumference and neck length that you will send us . 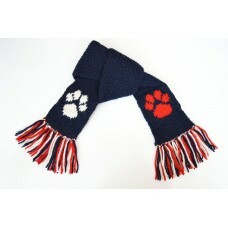 Scarves are a nice and cute addition to any dog clothing and provides extra warmth to your pet especially in hard winters . 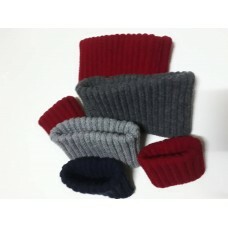 Hand Knitted Neck warmers - can be ordered in any color of your choice .- 50 % wool- Tur..
Hand Knitted Christmas Scarf - can be ordered in any color of your choice .- 50 % wool- Cargo..
Hand Knitted Scarf - can be ordered in any color of your choice .- 50 % wool- Cargo qui.. 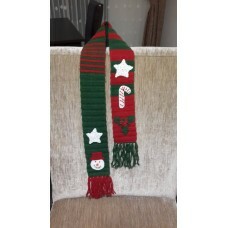 This neck deco is hand knitted - ALPACCA WOOL – beaded - other colors are p.. 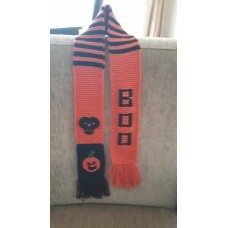 The scarf is hand knitted - 50 % WOOL – other colors are possibleWe wi.. 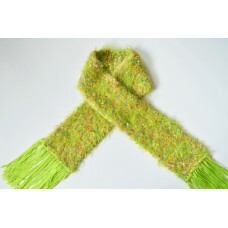 The scarf is hand knitted - ALPACCA + POLYACRYL WOOL – also possible in fu.. 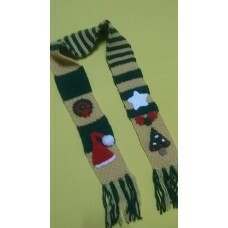 The scarf is hand knitted - Dralon yarn – 4 seasons – anti allergic – oth.. 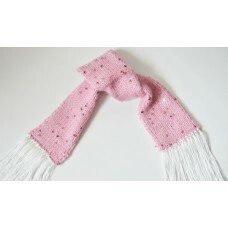 The scarf is hand knitted - SEQUINED MOHAIR WOOL We will do th.. 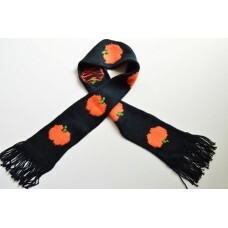 The scarf is hand knitted - 50 % WOOL – other colors are possibleWe .. 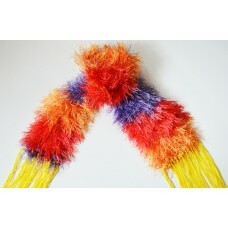 The scarf is hand knitted - LONG HAIR YARN We will do the length and..